Come and join us for an awesome race experience. 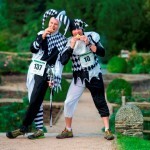 It is the first edition of the BUCKS EPIC TRAIL 10K set in the beautiful surroundings of Wendover Woods (Buckinghamshire), having new car parks and a brand new café in an idyllic setting overlooking the Chilterns in England. 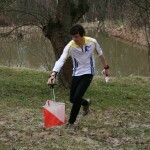 This new race can be entered by anyone who feels capable of completing the distance. 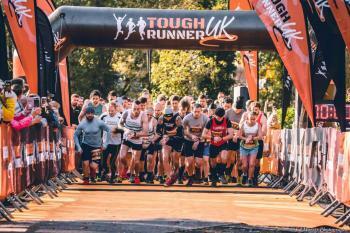 We will guarantee you a great atmosphere and a friendly welcome from the team here at Tough Runner UK.